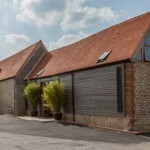 The project involved the complete restoration an opening up of two adjacent derelict rubble stone wall barns with ancient timber framed roofs. 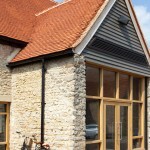 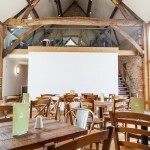 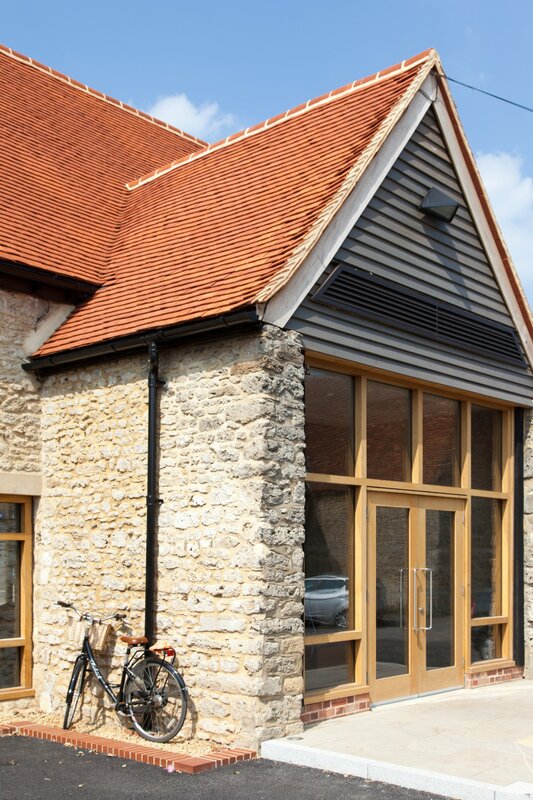 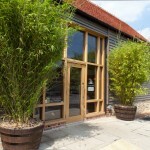 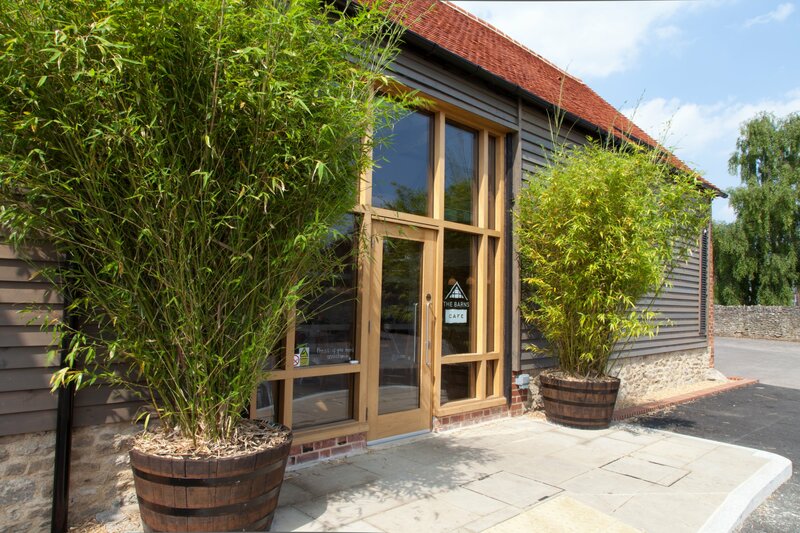 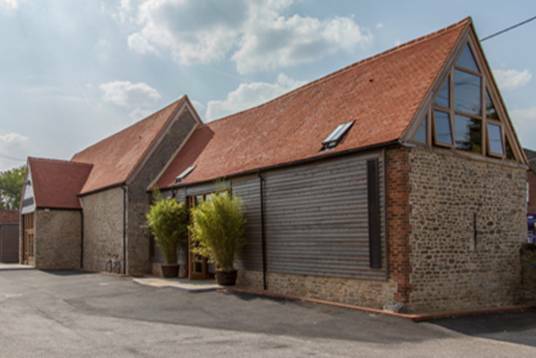 Â the smaller barn comprises of two mezzanine floors and is the home of a fully commercial community coffee shop. 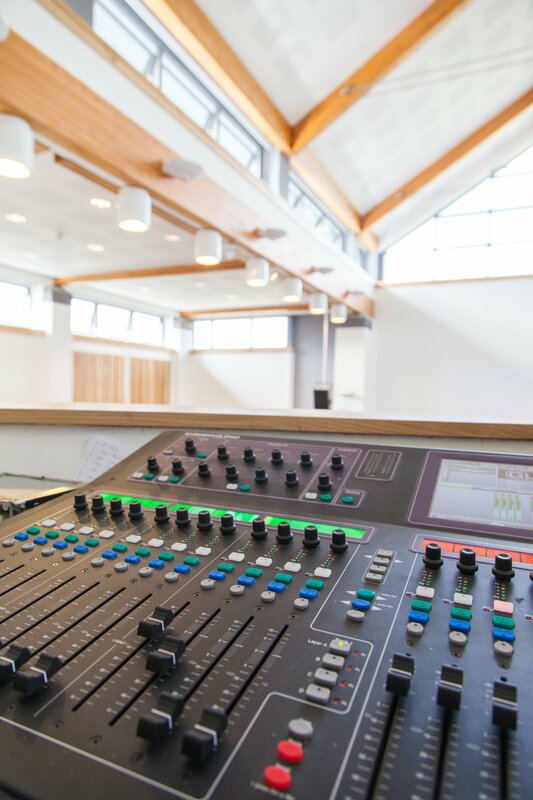 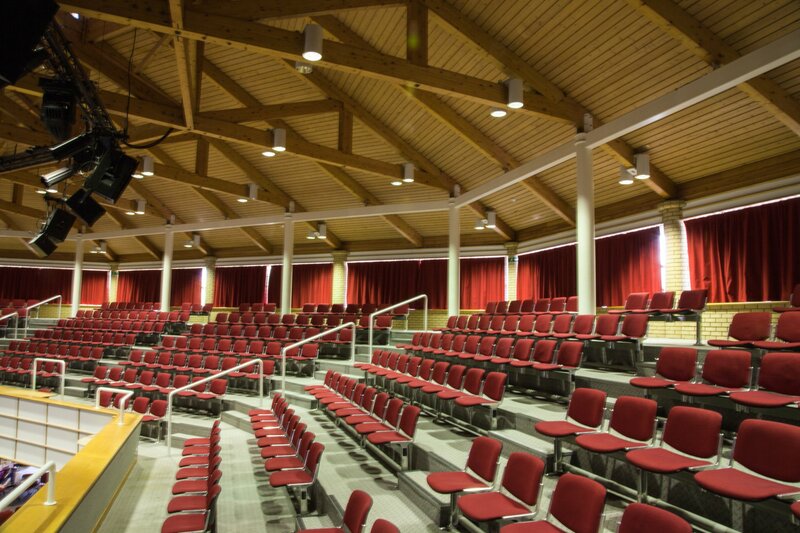 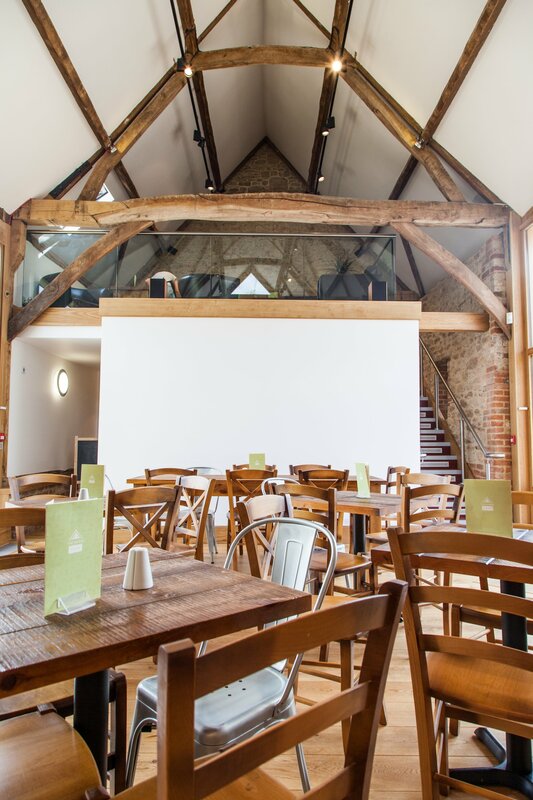 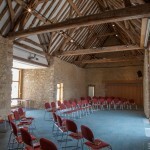 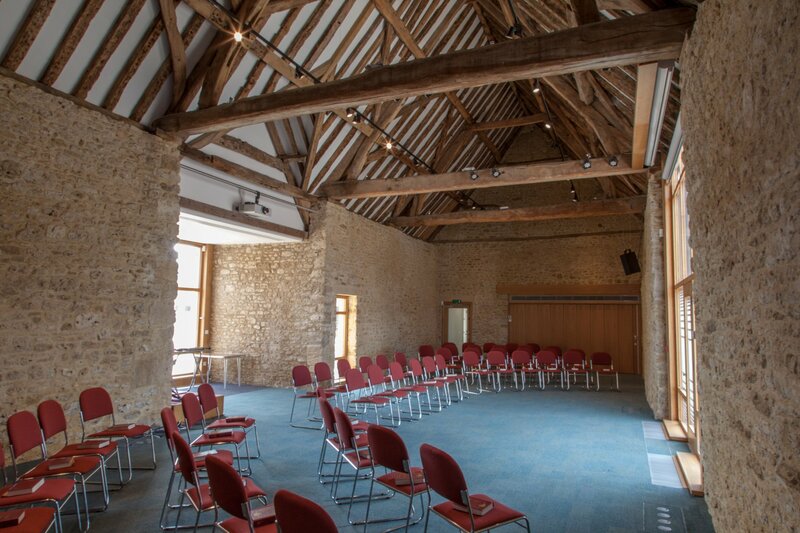 The larger barn has been restored as a complete open space providing flexibility with the provision of contemporary audio, visual and lighting systems. 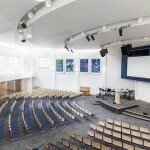 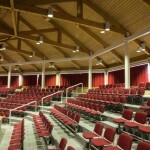 The basis of the brief was to design a building with anÂ auditorium to accommodate a congregation of 450 people and an overflow toÂ seat a further 80 people. 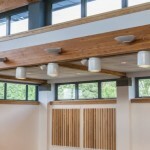 In addition a total of eighteen other spaces to accommodate youth, community work and the growing church staff.A specific requirement was that the frontageÂ of the building facing the main road should have a high degree ofÂ transparency to provide a welcoming environment for the community. 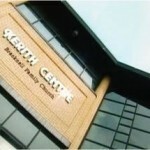 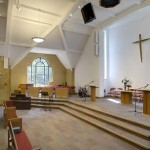 A new two storey church building with Worship Area to accommodate 200 people and ancillary accommodation. 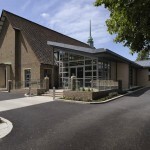 The large building design complemented the local centre relating in scale to the surrounding buildings, whilst still fitting onto a relatively small site helping the church to practically fulfill their vision with the local community and outreach. 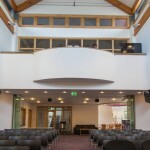 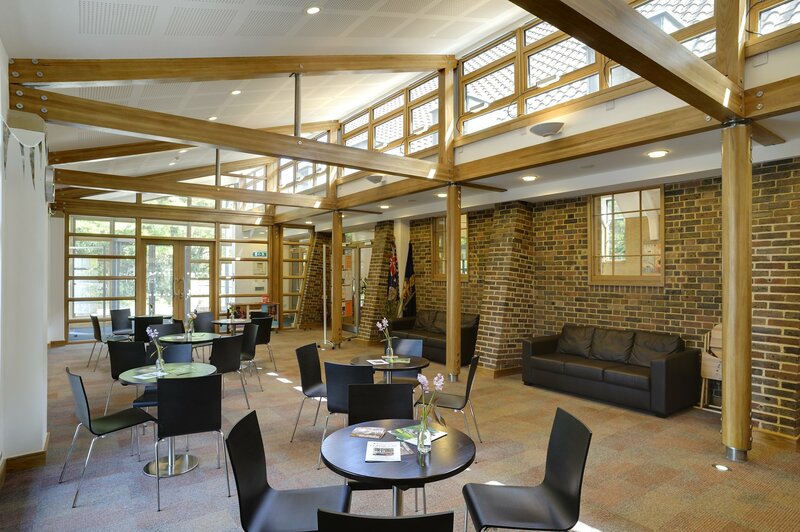 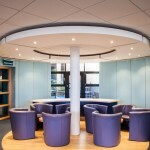 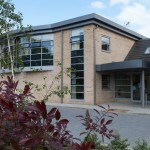 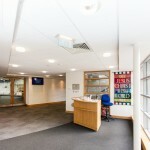 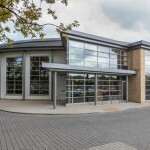 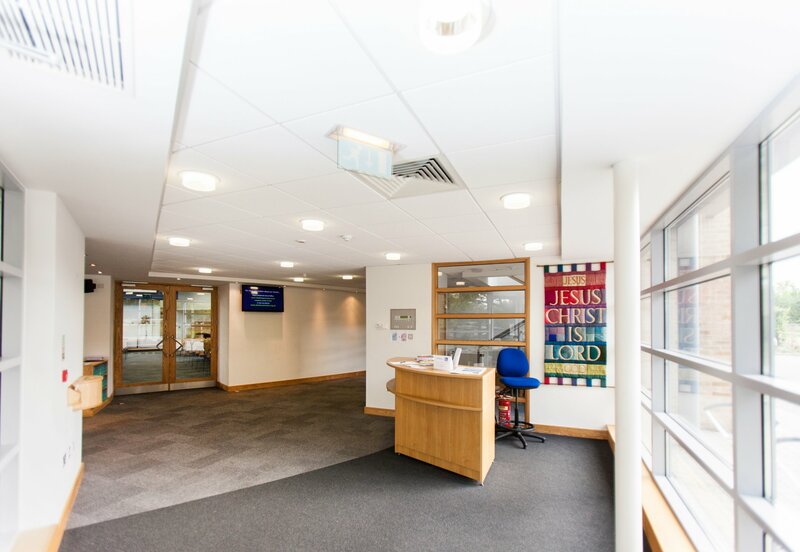 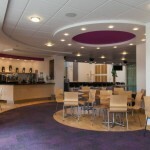 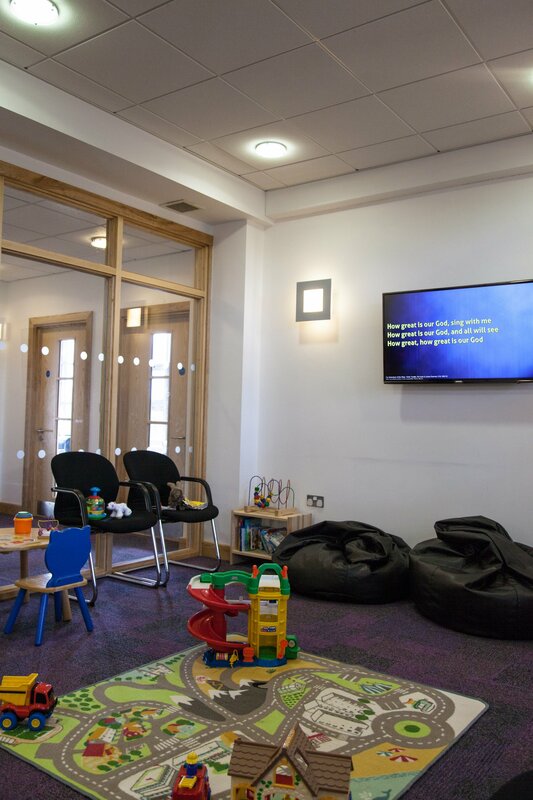 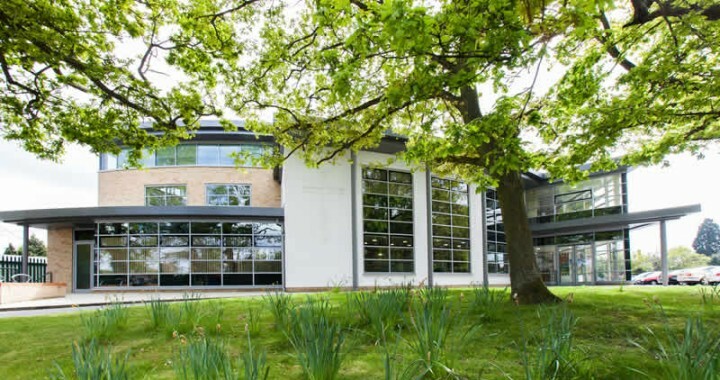 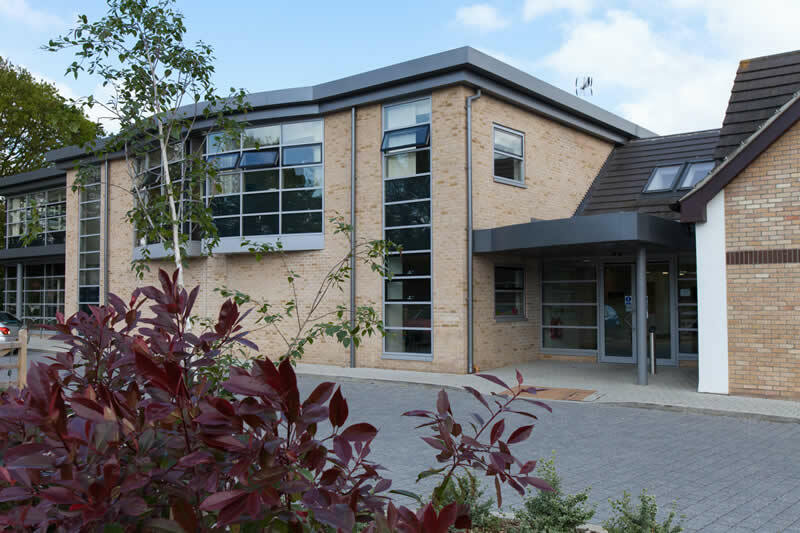 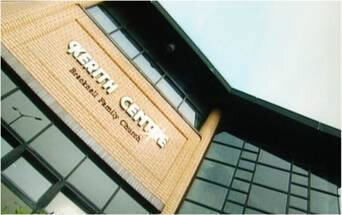 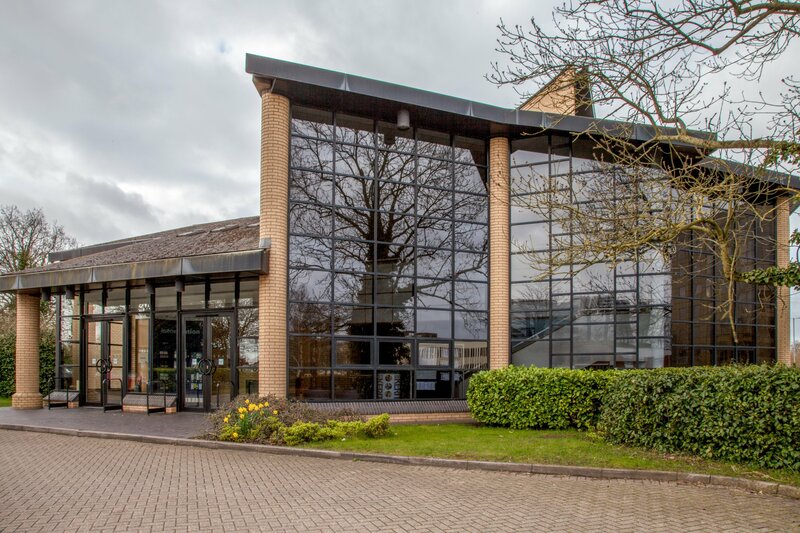 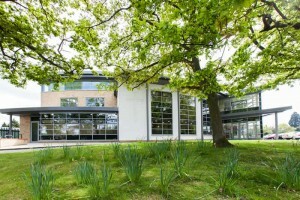 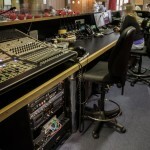 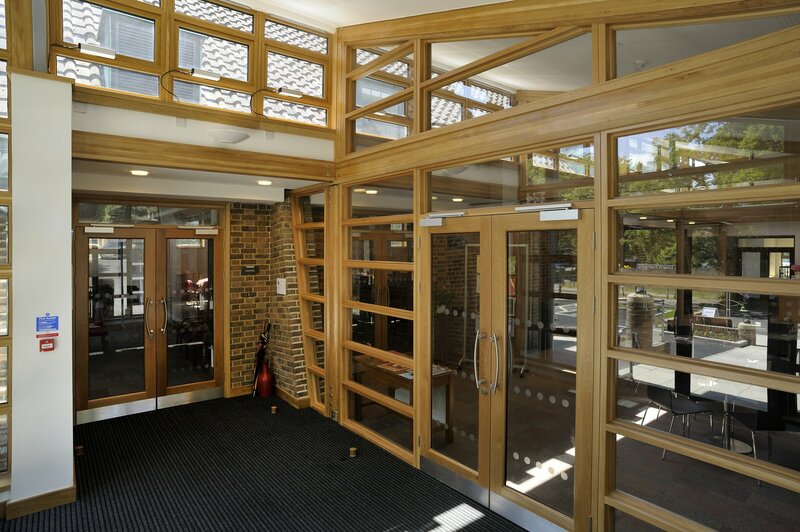 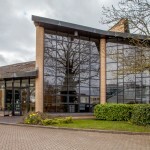 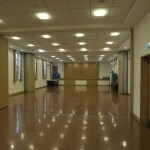 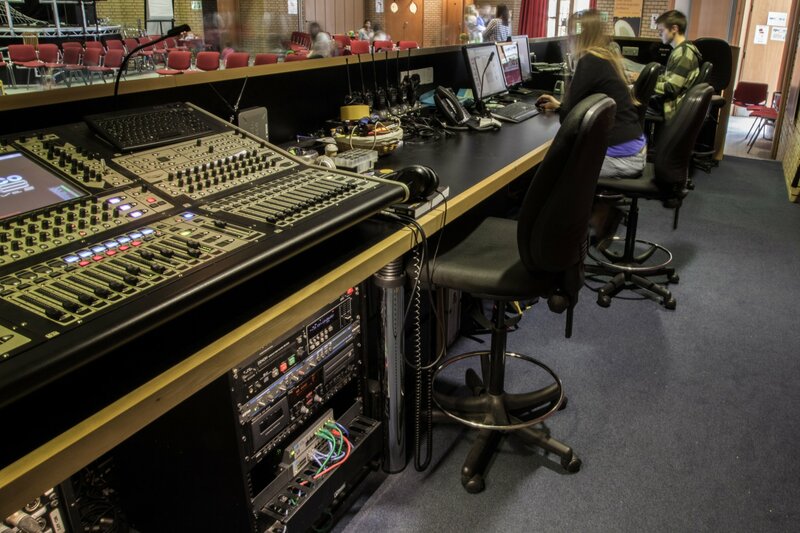 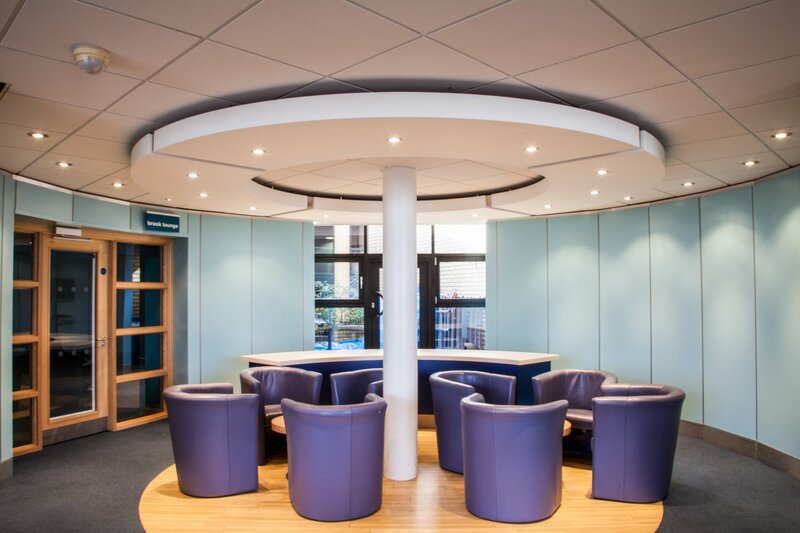 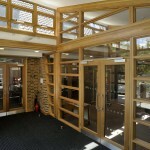 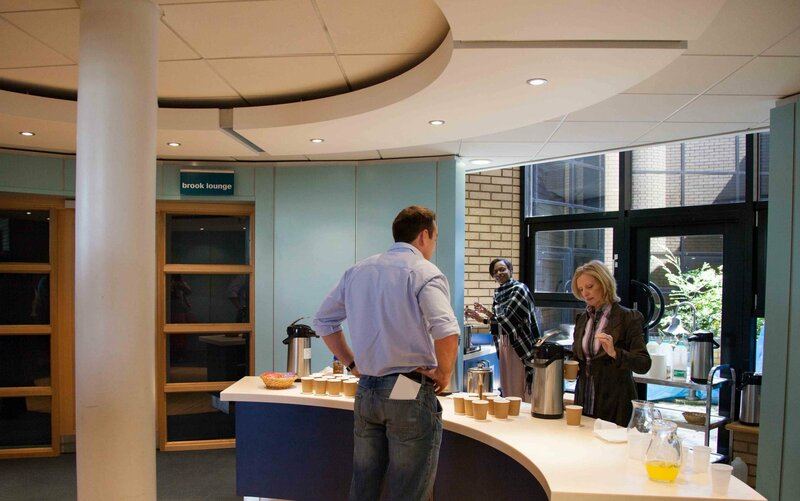 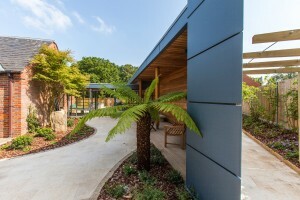 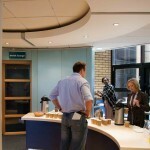 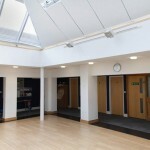 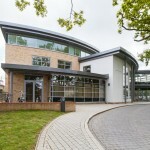 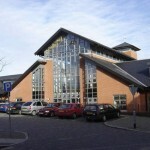 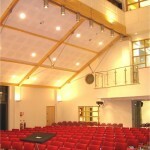 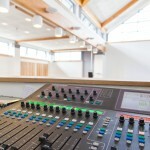 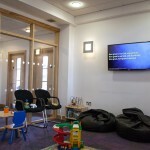 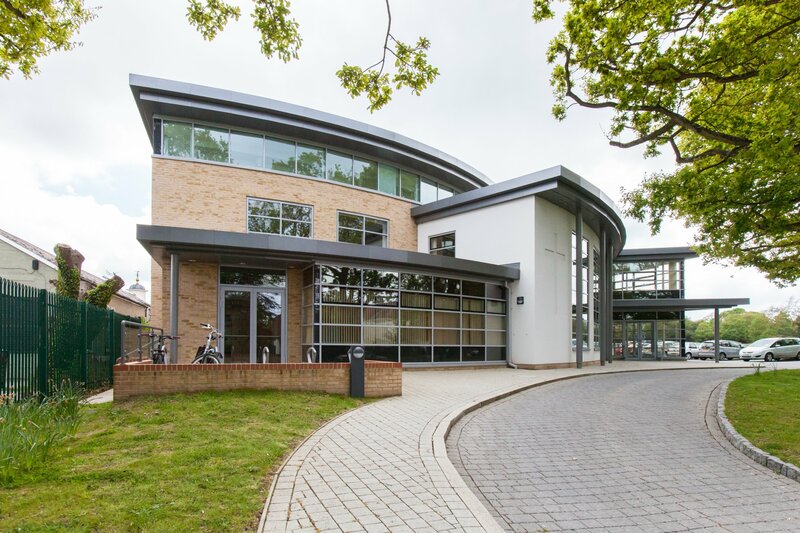 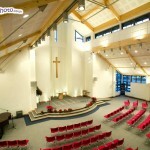 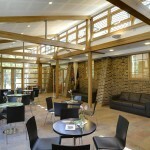 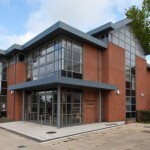 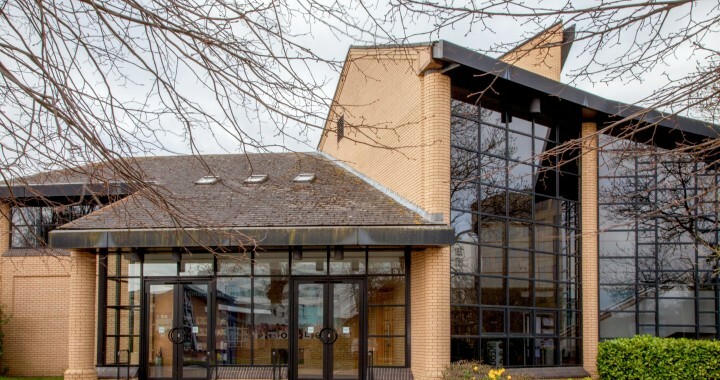 To provide a warm, friendly, welcoming and open space for the congregation as well as providing facilities for children and staff.The building included meeting rooms, open spaces and the auditorium. 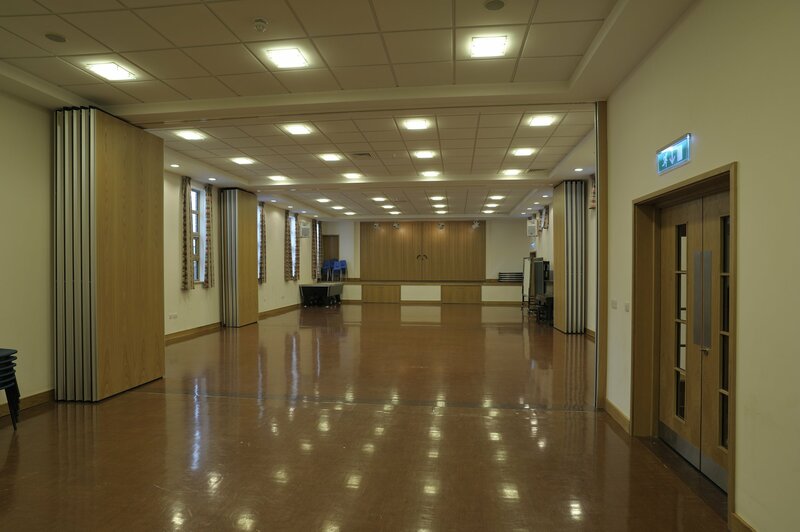 Â Keeping the body of the traditional building and enhancing this with a modern feel has provided the church with the usable space required. 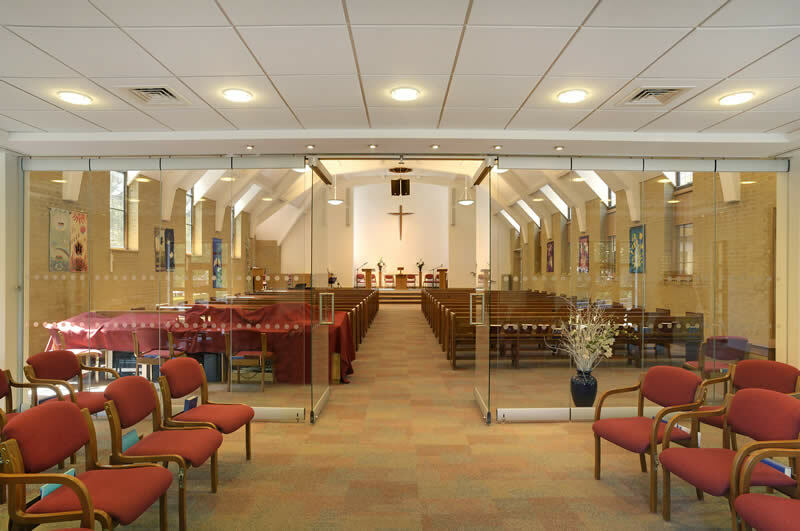 Â The challenge to meet the churchâs brief requirement of accommodating a large church building on a relatively small village site designated and partially controlled by the housing developer with very fixed views. 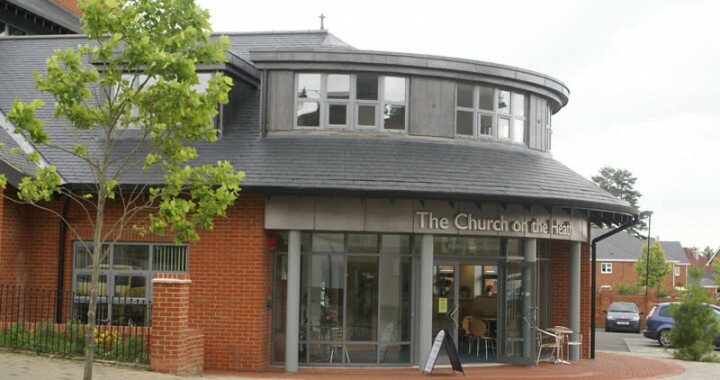 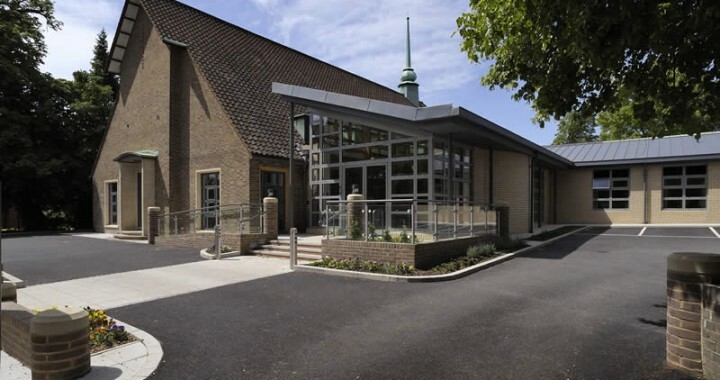 Through extensive negotiations with both the Planning Authority and developer a large two storey church building with substantial car parking provision was completed in a modern style encompassing the developerâs art and craft style and meeting clientâs requirements. 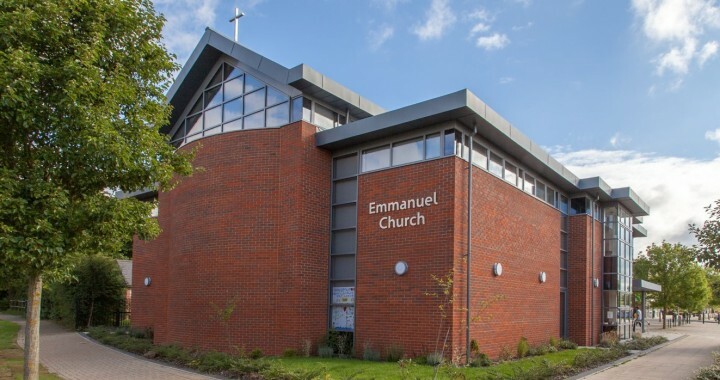 We developed a very detailed brief with the church from which emerged a 1,000 seater modern town centre church building with ancillary accommodation. 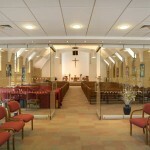 Through extensive negotiations with the Planning Authority the building using low internal and external maintenance materials and little ecclesiastical symbolism.